However, even with my diligence to conquering clutter, I was losing the battle. Pei’s cookbook collection was is getting out of control, my sewing stash was bursting out of our closet, and Jet and Avery would NOT STOP GROWING! 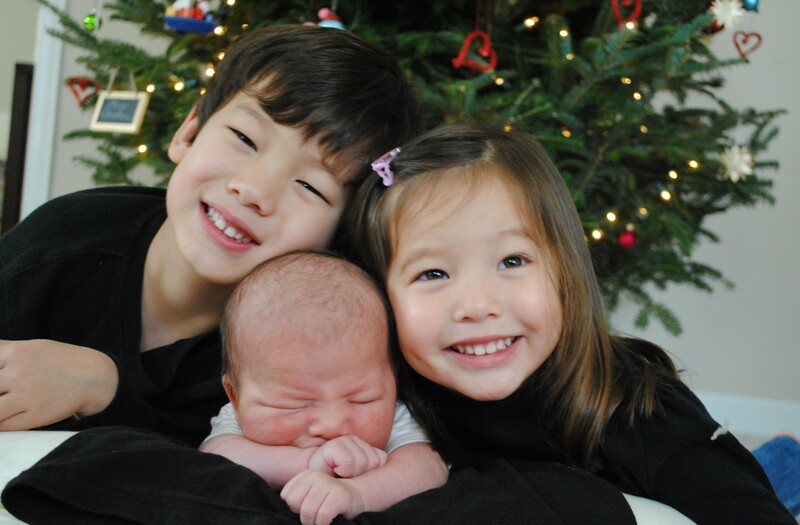 Meet Wes Charles Chang, born November 10, 2012! I’m such a slacker, he’s already 3 months old. Best baby EVER! Don’t tell Jet and Avery I said that. 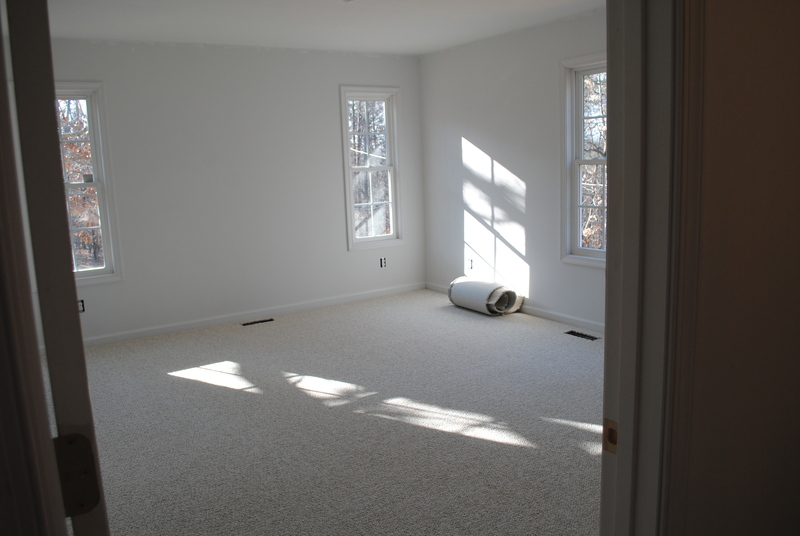 Slowly we’ve been moving into our new rooms, but we left a lot of the finishing work to ourselves (painting, plumbing, light fixtures, tiling). And, as most of you know, newborns and getting-sh*t-done don’t really mix! Looking forward to sharing many DIY reveals with you in the future! 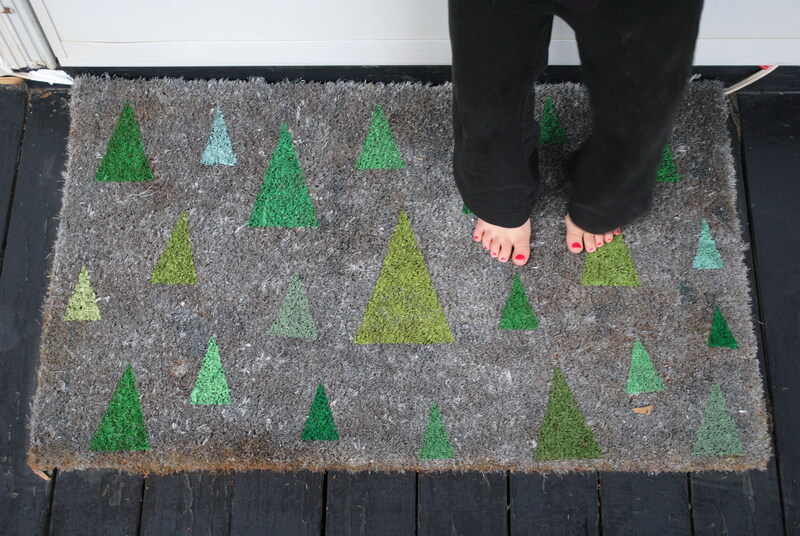 Inspired by one that I pinned, this door mat looked so cool for about 2 weeks. I spray painted an old one with silver, taped off the triangle shapes, and painted them shades of green. I won’t show you what has become of it. Next year, I will leave it on the covered porch that no one uses. 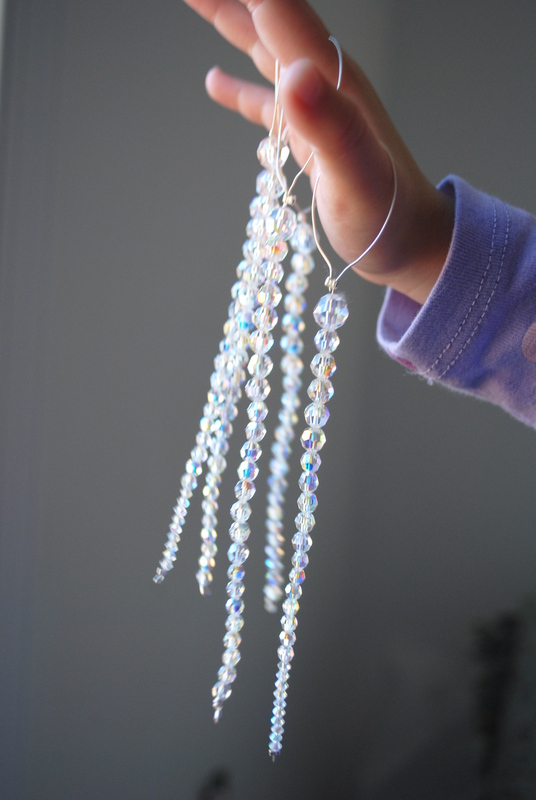 I made these beaded icicles out of a necklace that my mother-in-law made me. She doesn’t read this blog, in case you are wondering. I wish I could’ve captured how beautiful these looked on the tree with the lights sparkling through. My photography could not do them justice. When Avery decided just days before Christmas that the one and only thing she wanted from Santa was a rocking horse, this one, donated by a friend, saved the day! 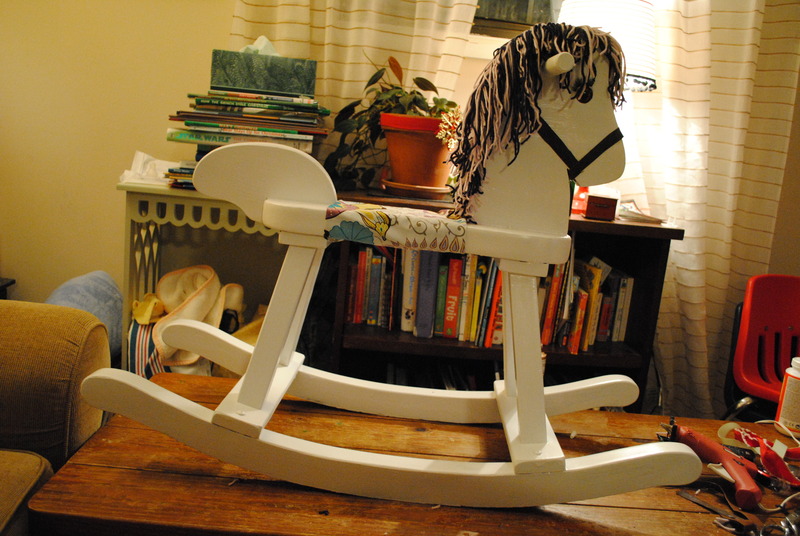 But, since Avery was familiar with said friend’s rocking horse, I needed to give it a new look (on Christmas Eve mind you). Ah, the lengths we go to in order to perpetuate a gigantic lie, I mean preserve the magic of childhood! Don’t worry, Avery doesn’t read this blog either. I will leave you with a few more photos of our new favorite kid. Did I just say that? Ha! Kidding! Kind of. 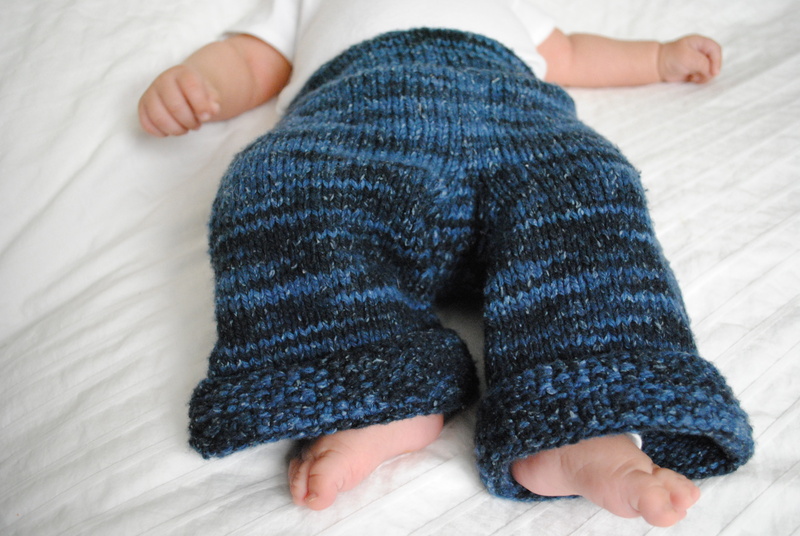 This is the Picky Pants Pattern that Grayson and I love. Could you die?! Obviously we are in mad love over here, both with Wes AND our new rooms. Its shaping up to be a fabulous 2013! Happy Year of the Snake! congrats on your additions, especially your adorable little boy! he is just the cutest thing ever! 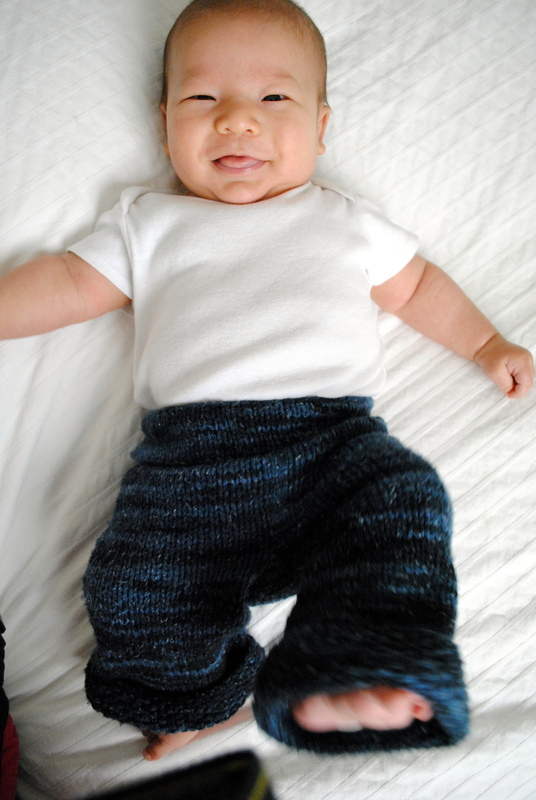 love those little pants too! Thanks Jennifer! I just flipped through your adorable blog, and became a follower. Love your work. And Ethan sure is a cutie pie! Welcome back to blog land. Wes is magnificent! I had no idea that Grayson had such a cool last name! She is so talented! Thanks Mama. Yes, Grayson is a wonder! 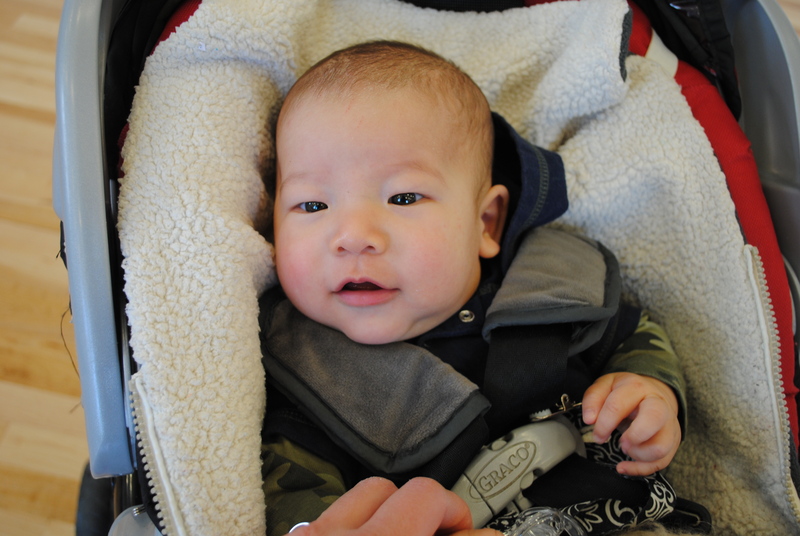 Thank god you added on to the house….Wes being such a chunker and all!!! Ha. 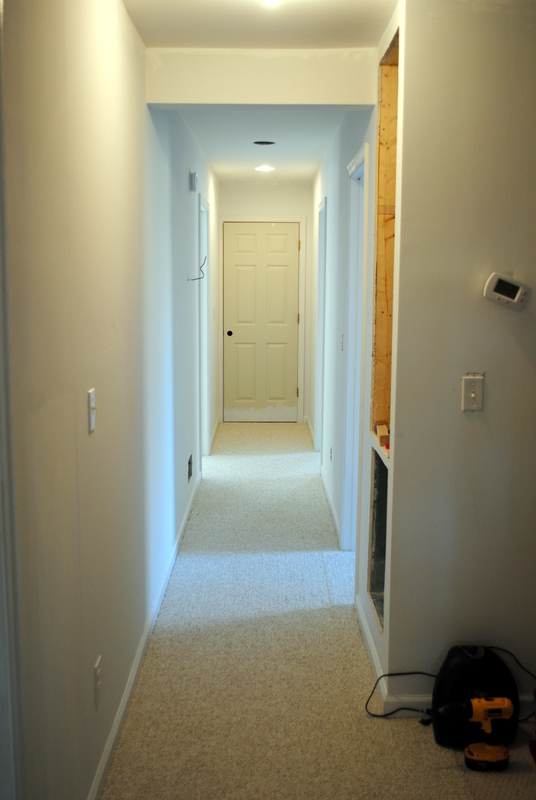 And yea, the sewing studio in the basement will be awesome! Sorry, future stinky teens! 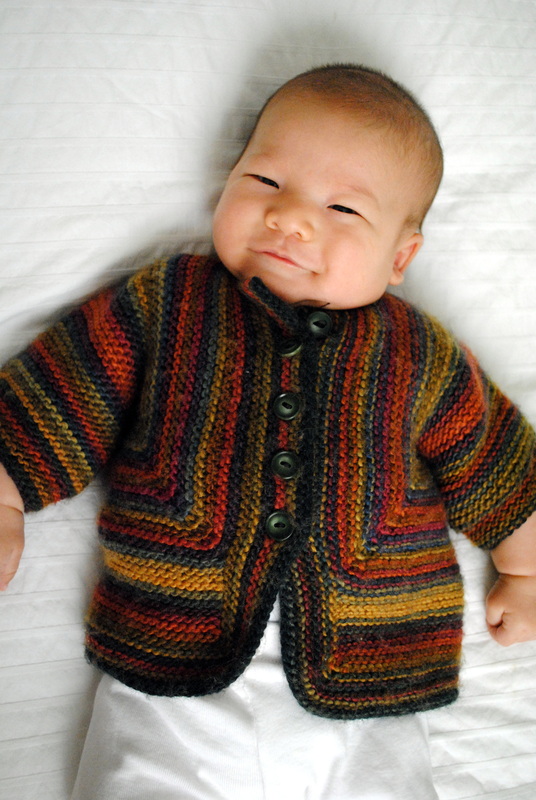 Aren’t you such a sweet friend to put up pics of your squeezably cute boy in all the knitted love. Thanks. I’ll send my mama a link to your blog so she can see Wes all decked out! Also, I can hardly believe you have a new home addition and a baby? Busy busy mama! Oh my goodness, the adorableness! Wes is all kinds of amazing cuteness (as are your other kiddos) and kudos for doubling your living space whilst juggling a newborn and everything else. So impressed! Oh!! That baby! He is such a cutie! 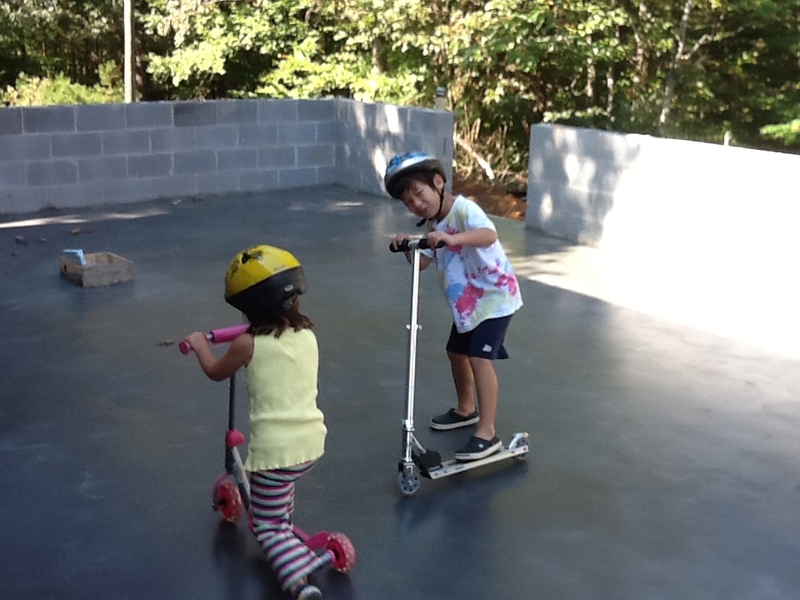 And I am amazed at you living through home construction with two kids…and a new born! You definitely earned those extra rooms! Thank you Carolyn- yes the extra space is well earned! Awe, thanks Monica. People that make for others are the ones who most appreciate a handmade gift! Woohoo! Welcome back to blogging! Lots of stuff going on over there – all of it awesome!